More US Troops in Latin America: Signs of an Invasion Foretold? 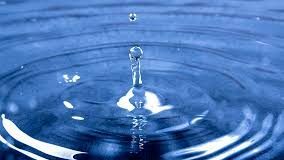 Water Scarcity – Liquidity crisis! Peter Brabeck-Letmathe, the now Chairman of one of the biggest corporations and the largest food product manufacturer in the world, believes corporations should own all the water on the planet, and no one should be allowed to have access to it unless they pay. He also states that GMOs have never caused illnesses despite hundreds of independent studies showing otherwise.